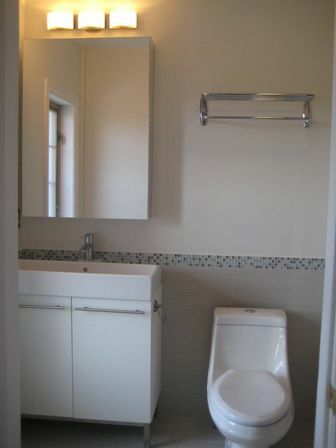 It is hardly arguable that mirror is inevitable part of every modern bathroom. 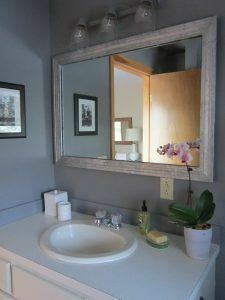 Good bathroom mirror allows getting ready within bathroom space – from getting out of the shower to flawless ready-to-go look. Possibility to find matching accessories in the same place. Meeting all these criteria leads us to IKEA – Europe’s leading store for smart budget home interior solutions. When it comes to balance of quality and cost, IKEA probably has no competitors at all. It also offers lots of design schemes – how to rationally organize home space and to create warm and cozy design, using simple and rather cheap interior elements. IKEA offers a wide range of mirrors. Ikea bathroom mirrors are specially designed for high humidity conditions. 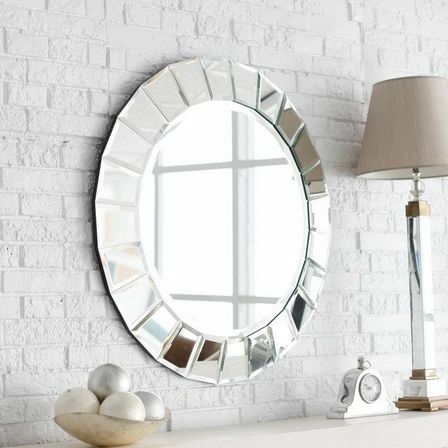 Decorative elements of mirrors are solid and water-resistant. Water-resistance. All good mirrors are comprised of several layers – reflecting layer and 2-3 protecting layers, anti-corrosion layer included. You can easily make this quality test, carefully examining back side of the mirror and layers. Back surface is supposed to be even and flawless. 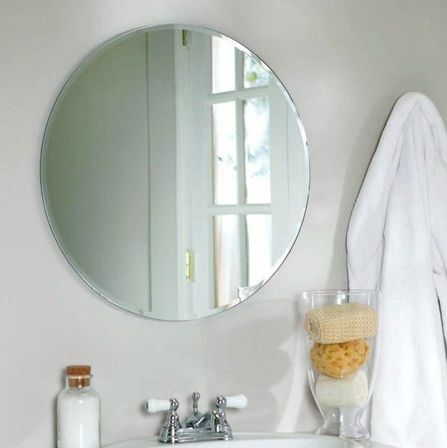 Small mirror is recommended to be frameless or framed with anti-corrosion material. High quality mirror surface. Good mirror surface should be free of scratches, spots, inner air bubbles, unevenness and others such defects. High quality mirror is usually at least 4 millimeters thick. Safety. Being a big glass object, mirror should be shockproof and safe in everyday use. 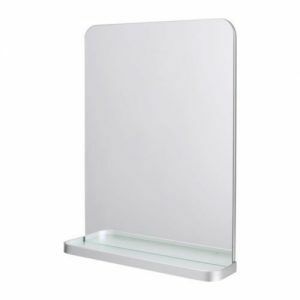 Every single ikea bathroom mirror is coated with special protective film which holds mirror pieces and prevents them from scattering all around the room in case mirror is accidentally broken. 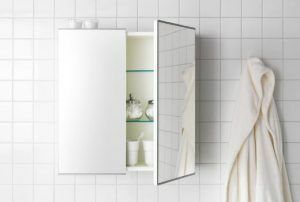 Most obvious solution for small bathroom is mirror cabinet, combining mirror and place for storage toiletries. It can be narrow as LILLANGEN and SILVERAN, tiny as GUNNERN or rather spacious as GODMORGON and STORJORM. There are some modifications with both closed and open shelves, as for example FULLEN, which allows you exposing some objects why keeping others hidden. There is also a locked option in GUNNERN line which is very handy for keeping medicines, detergents and other such things out of kids’ reach. 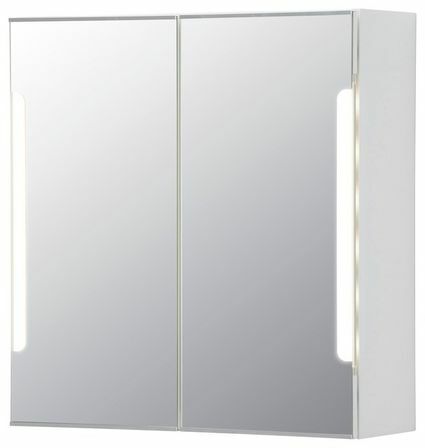 GODMORGON has mirrors on both external and internal sides of cabinet’s doors; this construction allows a person examining his or her appearance at different angles. Some models are as well equipped with LED lighting. If it fits the room, it is convenient to put high mirror cabinets (GODMORGON, HEMNES, SILVERAN) – not only they provide a great space for storage, but also give a full-height reflection for effective getting ready routine. 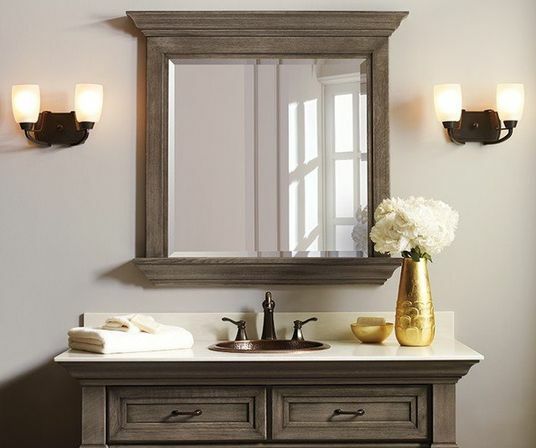 Lighting of mirror plays important part in bathroom interior – it makes room look more spacious as well as guarantees flawless shaving and makeup applying. 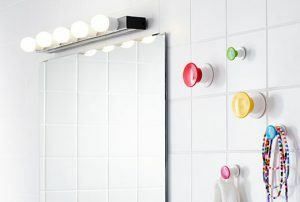 STORJORM illuminated mirrors are perfect examples of functionality and modern design. 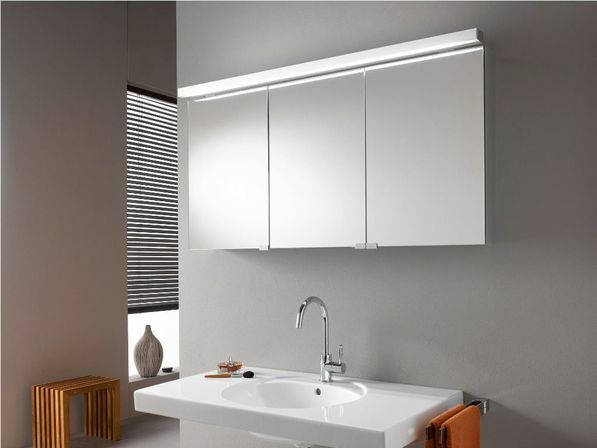 This line consists of round and rectangular mirrors with LED lights along their perimeter as well as mirror cabinets with lights. LED is modern lighting solution which combines esthetic features with economic efficiency. If you are not fan of LED, you might like more traditional vanity mirrors – TRENSUM and FRACK, both with magnifying mirror on one side. There is also very interesting model BLAVIK with LED wall lamp on flexible handle which allows changing the angle of lighting and is handy for putting on makeup. With ikea mirrors bathroom can get some unique style. HEMNES, SILVERAN and STABEKK are specially designed for warm and cozy country and Provence inspired bathrooms. While cosmic HILKE mirrors can be perfectly combined with each other and will be appreciated by pop-art lovers. 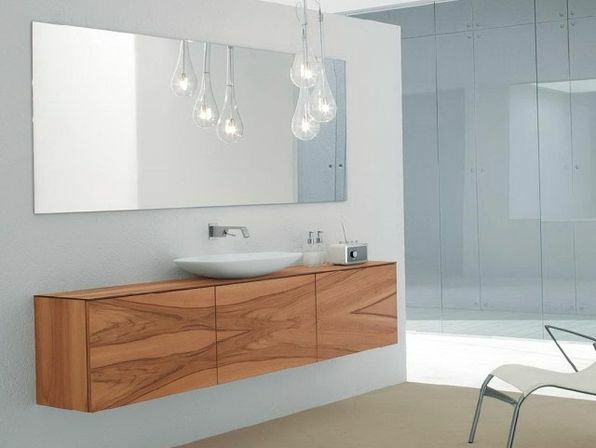 ROGRUND mirror with its bamboo framing will perfectly enhance eco styled bathroom while STOCKHOLM mirror will give the last touch in recreating atmosphere of 60ths. 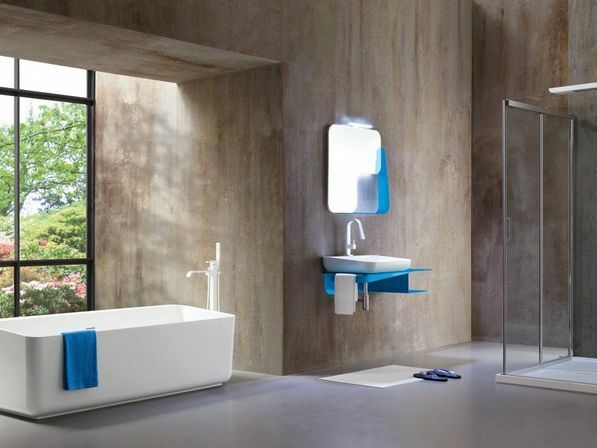 ALG, KRABB AND LOTS mirrors, being comprised of four fragments, allow creating interesting compositions on bathroom walls. Women know how inconvenient mirror can ruin makeup and hair-do. MALM line mirrors, due to opening doors, allow woman to see her own reflection from different angles, which helps creating perfect hairstyle. Small cosmetic vanity mirrors as FRACK and TRENSUM have two sides, one of them magnifying which is crucial for flawless makeup. 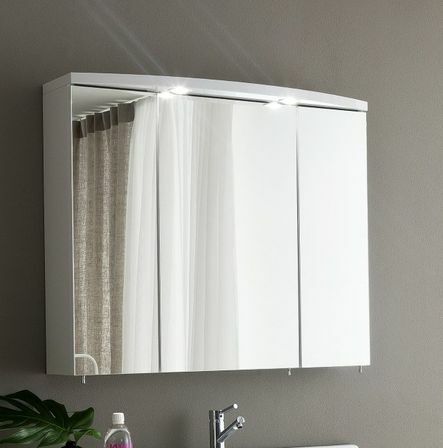 Summing up, it can be concluded that each IKEA bathroom mirror is a product of unique design, combining both style and functionality.